Scorpio New Moon on Halloween Eve ~ Enjoy the Magic!! The Electrical system of the body is moving into a more crystalline based form, water based to 99%. The average healthy recommended current in intake of water is 7-8 Glasses a Day. For the ascension, its recommended 10-12 glasses per day of pure alkaline water. The issue on the planet currently, is not all have access to this water as well as most of the water systems have been polluted, poisoned and tainted with fluoride, which decalcifies and blocks the pineal gland amongst many other things. We have a solution… “LoveHasWon Water”, a product in collaboration with Seychelle, which can change most water into pure “Alkaline” water and will be affordable for Everyone. These bottles will also contain a Vibrational Logo “Love Has Won”, based On Dr. Emoto's Work on how we can change the consciousness of water. Pure Water and Pure Love! Love Has Truly Won! Sananda ~ Humanity is Ready For Change! LoveHasWon Energy Update 10~29~16: Welcoming All to "Always, Always Land"
LoveHasWon Energy Update 10~28~16: Everything is Lining Up! LoveHasWon Energy Update 10~28~16: Victory Bells Are Ringing! WELCOME TO THE COLLABORATOR PORTAL! WELCOME TO THE COLLABORATION PORTAL! Would you like to Be A Contributor (articles, videos, images, etc, to the main feed). Would you like to be on a show, or host your own? Would you like social media/viral promotions help , or to be a viral love promoter? Sign up on the right side of The Source for a Daily Email summary? Contribute 1 hour a month to bring in a better world for all? Add a Live, Work, & Play space to our directory? Hold a Carnival Of Love in your hometown? Startup a One Global Village organization? Move to Ojai, California, and bring back the village, broadcast all the highest solutions and vibrations to the planet, and complete Paradise On Earth? 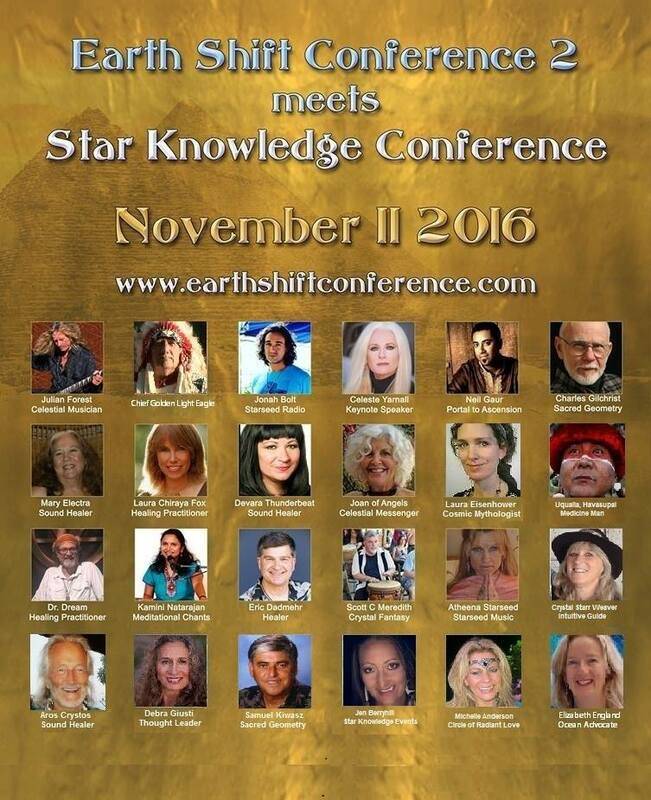 And more..
NETWORKING TOGETHER TO BRING PEACE, PROSPERITY AND PARADISE TO THE PLANET. Co-Founder of Source Network, Doron Kutash, will be my guest on Divine Love Talk on CRN (Cable Radio Network, Channel 1 on www.crntalk.com) Saturday, October 29 at 10 am PST to discuss Source Network, a global network of millions of people who are empowering each other under one umbrella via collaborative pursuits promoted via technology, broadcast, social media, festivals, and fundraising, designed to usher in a new era of peace, harmony, prosperity, and paradise. Doron will also talk about the work being done by the different groups (Source partner orgs) at Standing Rock in N. Dakota who are literally standing together to prevent a pipeline from destroying indigenous land. We will also cover Source Network's collaboration with Tribe of Awakening Sovereignty as well as a unifying plan to open source local and national elections via a transparent process, similar to American Idol, where everyone's vote can actually matter and count. There will be a State of the Union/ State of Humanity and Mother Earth gathering (2 events), Southeast of Los Angeles, facilitated by Chief Phil Lane, Jr, Michelle Anderson, & Alokananada (amongst others).. More details to follow.. 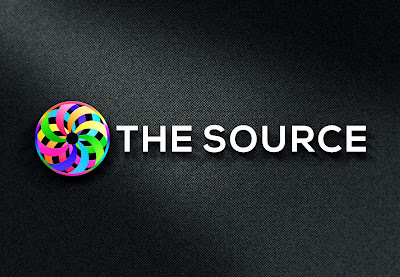 The Source / Source Network - Completing Paradise On Earth in the next months/years via Tech, Broadcast; the New Inner Net, Omniversal Broadcast Network, Open-Sourced Systems, Transformational Tours, & Incubation/ Funding the Next Wave of Stars, Leaders, Organizations, & Businesses, here now, to Ground Heaven to Earth. Join Tribe of Awakening Sovereignty as well, www.tribeofawakeningsovereignty.com , to receive assistance becoming sovereign, and in acquiring sovereign status for yourself and organizations, and forming your currency, amongst other things. In addition, more focused titles, your current mission, title, organization, for your multiple projects. Doron Kutash, Co-Founder of The Source, & Source Network (www.thesource.network), We are Bringing Back The Village, locally to globally, completing Paradise On Earth in the next months/years, via Tech (The New Inner Net), Broadcast (Omniversal Broadcast Network), Transformational Tours (Incubating the next wave of Stars, Leaders, Orgs, & Businesses to Ground Heaven To Earth), & Connecting the Diamond/Global Grid Of Light via the White Light Railroad (Conscious Co-Op Transportation Network, i.e. Conscious/Permaculture/Festival/Bus Tours). With this is The New UniverCity Model, an Eco-Village that operates as a Passion/Purpose University all year round, with an Annual Festival, that Incubates us all to be Diamonds, individuals and organizations, to appoint & elect our planets leaders, to birth Stars- become wealthy and famous while at each festival, to fund all our Humanitarian Projects, establishing our sovereignty / divine legal status, bringing in all of our own currencies backed by our true value, as the Business/Production Incubators offer a well-rounded experience and matches Funders to all our Sound Business Investments. Have you completed your Collaborator Profile yet? ( https://goo.gl/forms/Wy3oikC4BphqX59H2 ) Do you have your Enterprise Cards yet? ( https://www.patreon.com/TheSource ) Let There Be Love ~ I Am / We Are Source. Energy Update ~ Rebirth of The New Grid Has Just Occurred! Lady Nada ~ What Would Love Do? How Do I Know If My Guides Are Contacting Me?